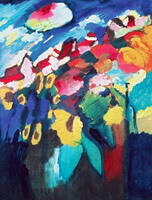 Allanet Annick from Voiron France : What an amazing painter ! 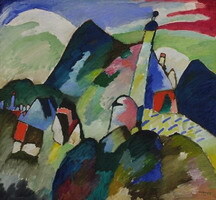 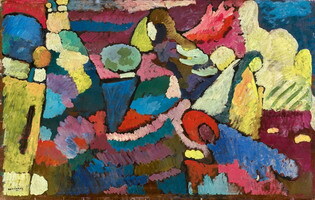 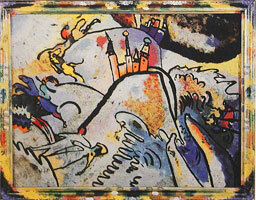 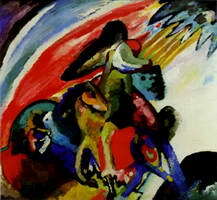 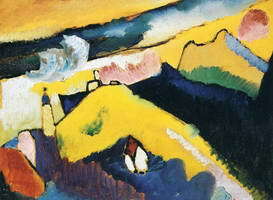 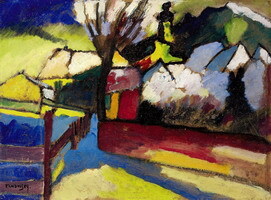 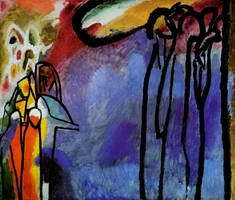 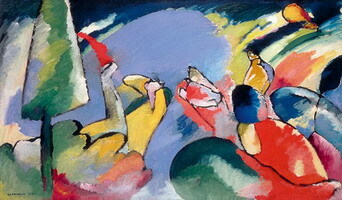 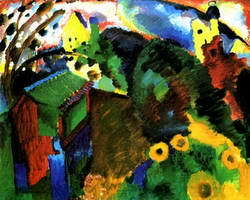 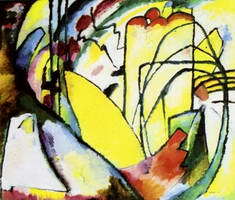 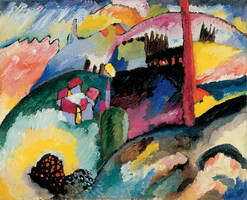 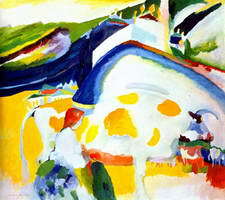 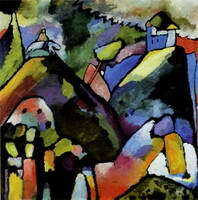 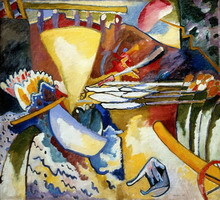 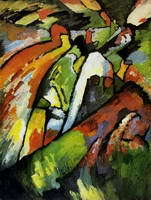 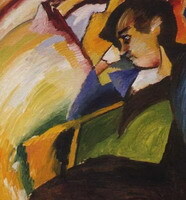 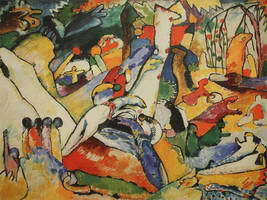 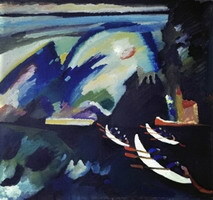 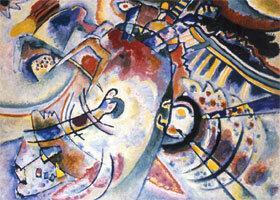 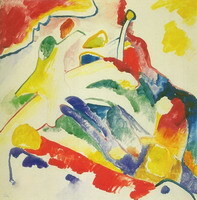 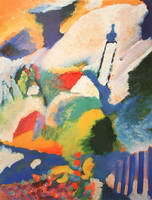 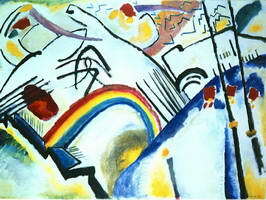 Can you tell me who's creat with Kandinsky "Blue Cavalier"
Thank for your work ! 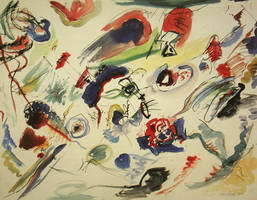 "Everything starts from a dot."